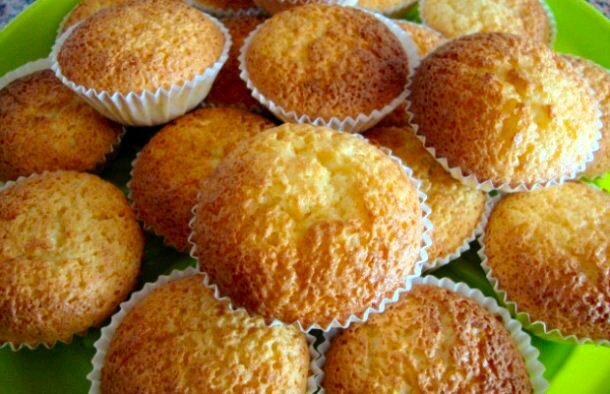 This recipe for Portuguese coconut tarts (queijadas de coco) is very simple to follow, and these taste amazing. Beat the sugar with the eggs, then add the flour, coconut and the cream and beat some more. Bake the tarts in paper cups for about 20-25 minutes, or until golden brown. 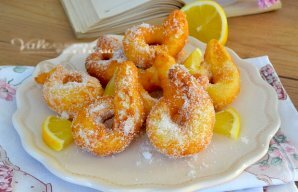 These heavenly Portuguese lemon fried donuts (rosquinhas fritas de limão) are very easy to make and taste incredible, these are best enjoyed while fresh. 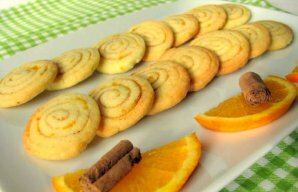 This delicious Portuguese orange cookies with cinnamon recipe (Receita de bolachinhas de laranja) is very easy to make and these cookies have great presentation.